Black Ribbons for Pyramid 3500, 3700, 4000, 4001 Just $9.00 each! 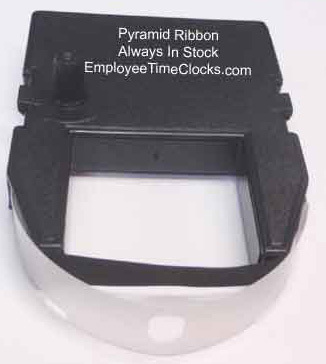 Pyramid time clock ribbons - by the dozen. Save by ordering in quantity.